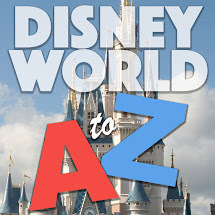 There are a lot of things you need to plan for a Disney trip: which parks to go to, which rides to ride, which restaurants to eat at, which Fastpass+ to get, etc. etc. Having a strategy is a good idea when you're headed for Walt Disney World...not just for your touring plans, but for your purse as well! 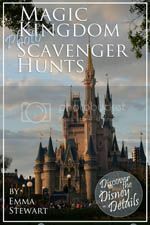 The bag you take with you for a day in the parks is going to stay with you the whole day - you want to travel light but not forget anything important you might need. 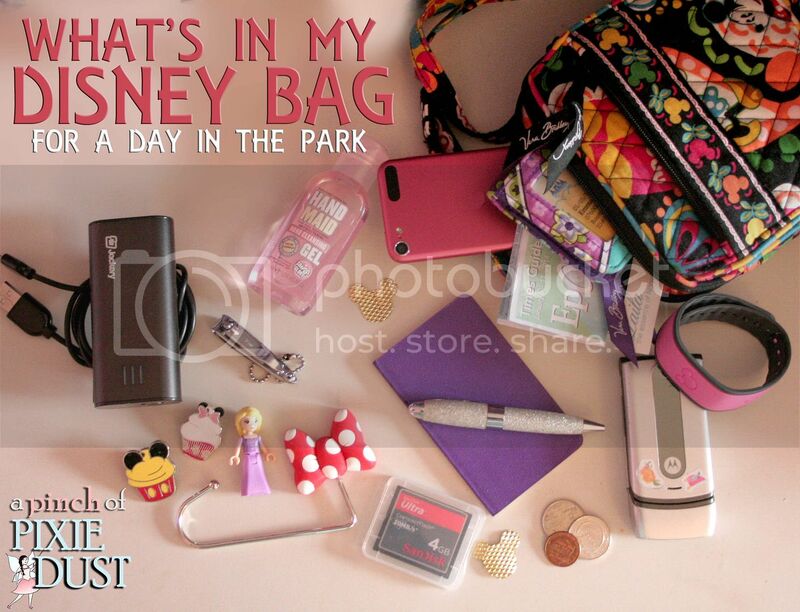 This post includes the things I like to bring along in my bag - be sure to chime in in the comments with your park purse essentials! 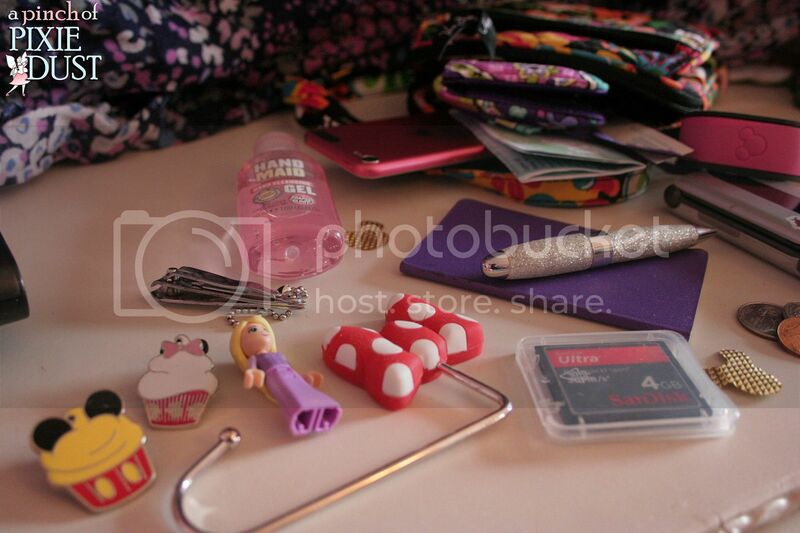 The "What's in Your Purse?" 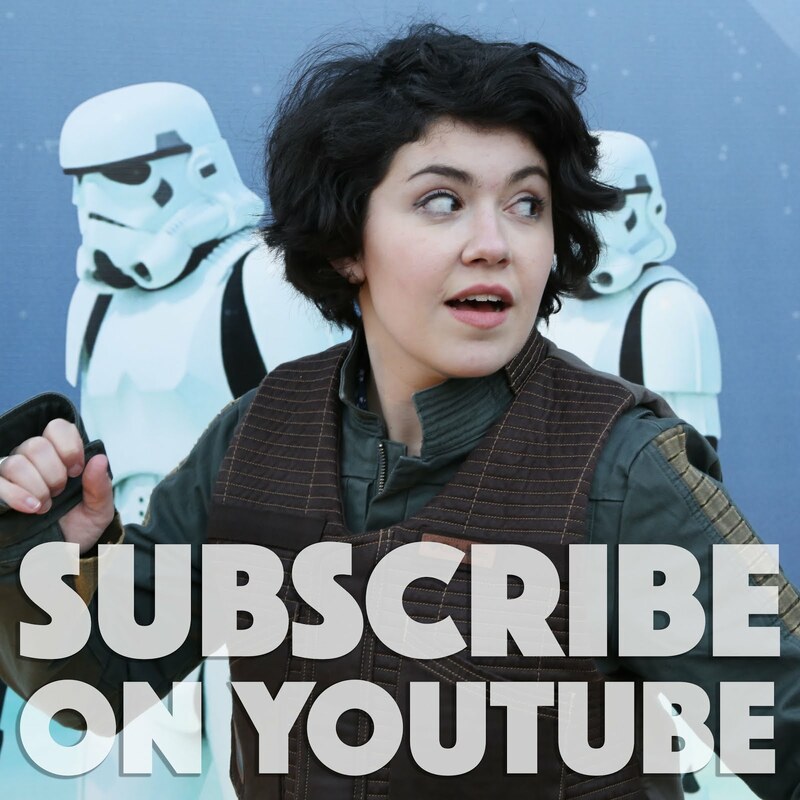 is a popular tag on youtube, so of course I had to do a vlog for the Disney version! As I mentioned in the video, if at all possible, it's actually good not to bring a bag. The security lines can be very long, and being able to breeze right past them and go through the "Guests with No Bags" entrance is pretty darn sweet. Sometimes I'll pare down my park essentials to the bare minimum and just use a small wallet or clutch that will fit in my pocket for bag check. 1. My Wallet: These days I've been loving the campus double id wallet by Vera Bradley. It's so tiny but so cute! A small wallet is the way to go - the main cards you don't want to forget are your room key and park ticket - unless you've already got those on a MagicBand! 2. My Cell Phone: I was just remembering the days when my family would bring walkie talkie radios to use in the parks - and you'd see plenty of other families with them too! Sometimes you would overhear the funniest conversations. These days everybody has some sort of cell phone - mine is an ancient cheap flip phone which can make calls and send text messages and not much more, but it gets the job done! 3. The Strawberry: You guys know the strawberry! 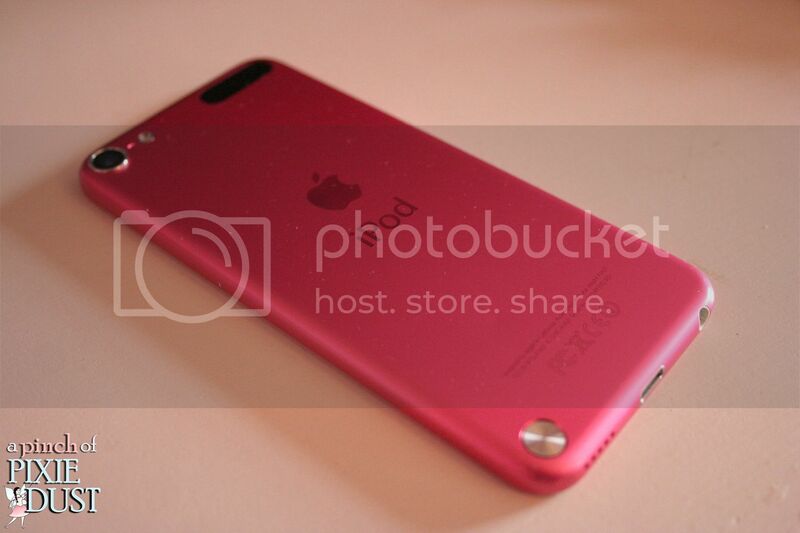 It's my iPod touch 5. It' basically an iPhone that can't make calls - but as long as you have free wifi (which is pretty much everywhere at WDW!) you can do everything else with apps and the internet and photos and videos. 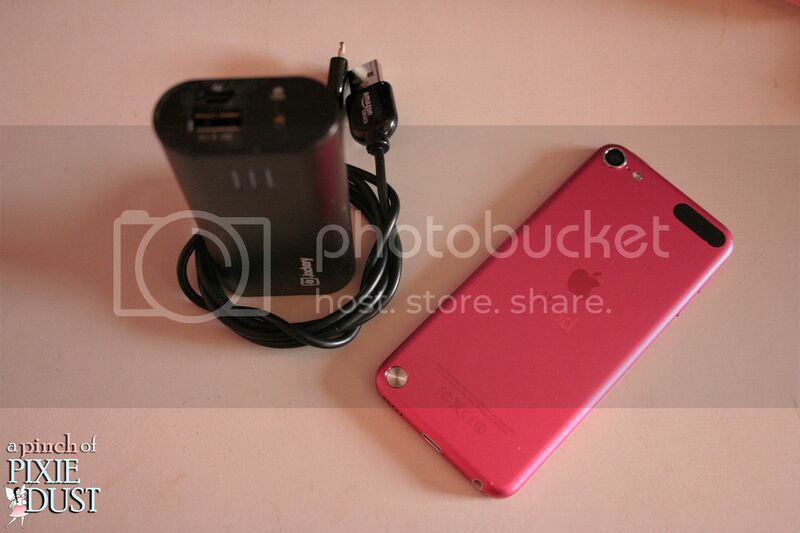 I absolutely adore the strawberry - it was such a good purchase, especially for travelling and Disney trips. You can check the MDE app for wait times and Fastpass+, you can use instagram and twitter and upload videos to youtube, you can use iMessage to text people. If you ever can't find bars on your cell phone, using iMessage through the free wifi is a great back-up means of communication! 4. A Portable Charger: the portable charger I use is made by Jackery - you do need to bring a cord along to connect your device to the charger. I've been really pleased with it so far; it doesn't run out of charge, it powers the strawberry fairly quickly, it's small enough that I can usually squeeze it even into my wristlet. Mainly it is SO wonderful not to worry about the strawberry running out of battery and having to search for a wall outlet, sit there, and wait for the thing to recharge when there are so many other things to do! I would definitely invest in some sort of portable charger for your trip. The Vera Bradley Mini Hipster in Midnight Mickey! 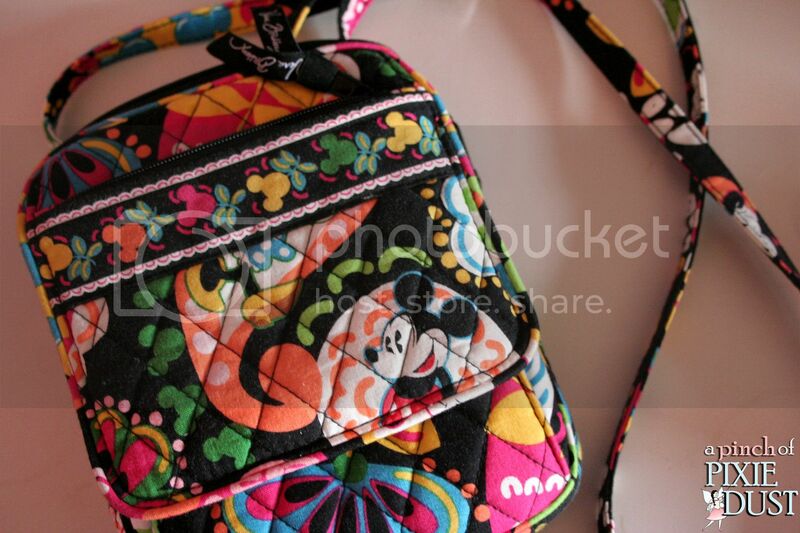 Having a bag with some Disney character representin' is kinda necessary... ;) Look - Minnie's shoes are on the front! And Minnie herself is on the back! I originally purchased the mini hipster because of the pattern, but I have since come to love the layout and design of the bag itself! It has a built-in wallet, several zippered closures, a deep open pocket on the back which is perfect for slipping the Strawberry in and out for easy access - just enough pockets for organization but not so many that you can't find anything! SO. Shall we get to what's inside the bag? 5. Your MagicBand: This is a no-brainer, and probably you'll have it on your wrist already. When I don't want it on my wrist, I just hook it onto the strap of my purse to keep it nearby. 7. Shiny Pennies + Quarters: Disney pressed penny machines deserve really shiny pennies. 8. Extra Memory Card: If you are a shutter bug like me, you do not want to be caught with a full memory card during a busy Disney day. An extra camera battery might also be a good idea. 9. Hand Sanitzer: No one wants to get sick at Disney, and this is a very public place with plenty of germs. Whenever we're sitting down to eat at a Disney meal, someone will ask, "Who has the hand san?" and we'll pass it around. Super convenient. 11. Small Notebook + Pen: I always need to have writing implements on me - you never know when someone is going to say something utterly hilarious that just has to be written down. Also if you've read The Scarlet Pimpernel you'll know that you should always have paper and pen on you. 12. Trip Mascot: If you've read my trip reports, you'll know that I think trip mascots are pretty fun. Something really tiny - like Rapunzel the LEGO princess - works perfectly! 13. 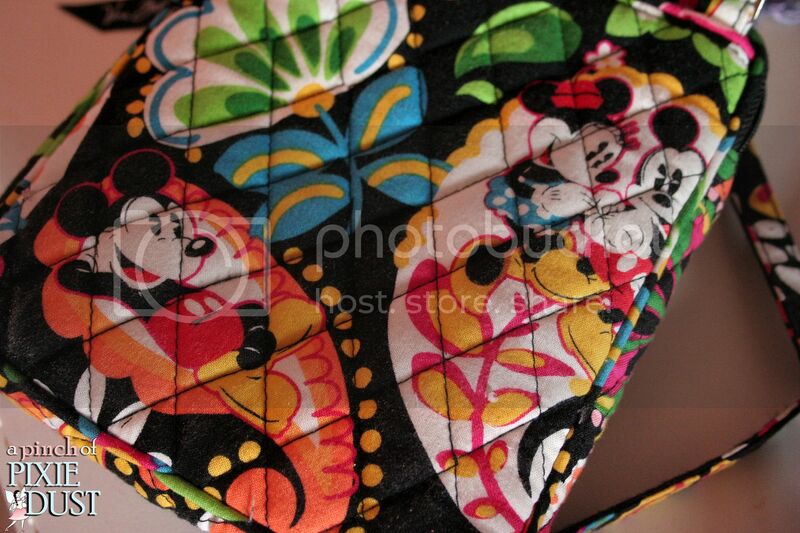 Purse Hanger: That's what the thing with the Minnie bow is! I actually bought it at WDW - they sell one with Mickey's hand too. It's just a fun thing to have to use at restaurants to hang your purse from the table. 14. Pill Box: This one is actually not in the photo - I stole the idea (like lots of my best ideas) from my mom. She often carries a really tiny pill box that will fit a few Motrin - a minature first aid kit, if you will. But probably not with bandaids - you can always pick those up at first aid. They have really nice big giant bandaids for blisters! Some other things not on my list: bottled water. Stop by any counter service, and you'll get a big tall cup of ice water for free, no need for mugs or bottled beverages. When it comes to sunscreen, we usually lather up at the resort in the morning and don't cart around the big bottle in the park, though we might bring a mini stick or tube. I might bring a small umbrella if rain is threatened, but then again I might not. Florida showers often pass quickly, and I'm not really a poncho-sort-of girl. 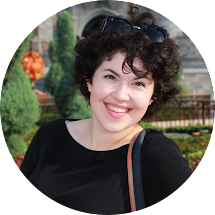 When we had a little one in a stroller, our Disney Park essentials were entirely different. We would bring a whole bag of ponchos and all sorts of extras and then just pile them on the poor pack horse stroller. But it's pretty nice travelling light these days! SO. 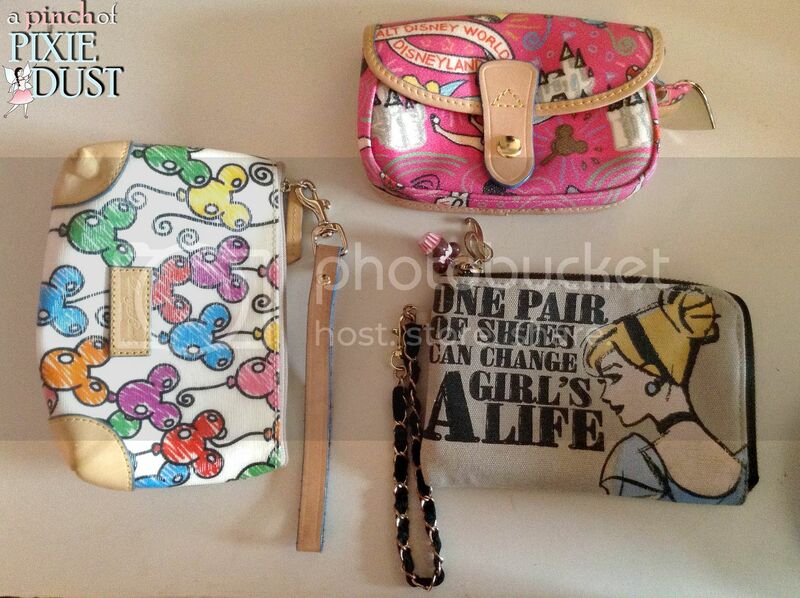 Now I want to know: what's in your Disney park bag? Loved this post! I don't know how you can make it through the day with just a wristlet. I'd LOVE to be able to do that. I feel as if there'd be so much freedom with that, and it'd be so much easier to last the day without getting so tired from being weighed down especially in the heat. I'm going to keep this idea in mind and maybe I'll post something like this in the future too!